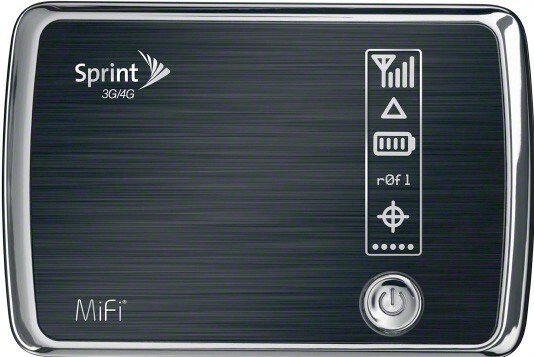 Sprint replacing the overdrive with a 4g capable MIFI? 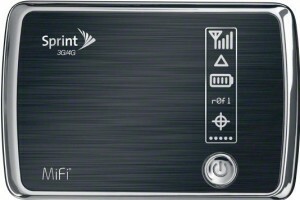 This is the first pressshot of sprint’s 4g (wimax) capable mifi. As you can see it’s made of aluminum and looks pretty good. No specs yet, but still it’s probably better then the slow buggy overdrive. Hopefully we will get more information about this mobile router at the CES. Thanks for any other great article. Where else may just anybody get that type of info in such an ideal approach of writing?